4 Payments! 1 BR Apartment in Marina Bay in City of Lights. 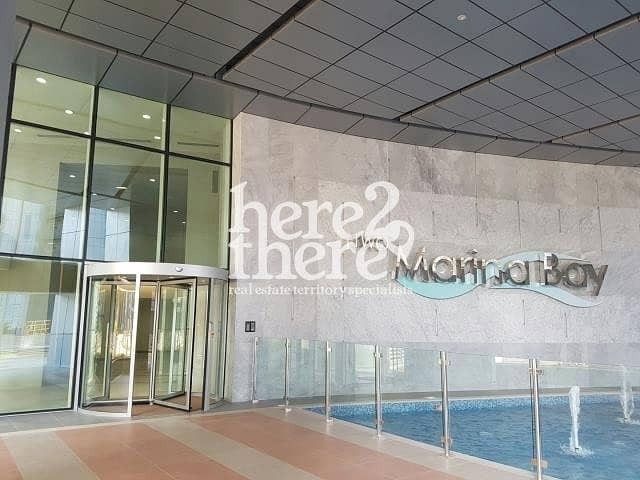 Welcome to Marina Bay 1 & 2, a landmark development in the spectacular City of Lights in Reem Island just right before Hydra Avenue towers. It is 3 minutes walk from Boutique mall which features Wait-rose supermarket, National Bank of Abu Dhabi and many dining and services outlets. - Ready to move in your stuff and start living in this beautiful apartment. further assistance, we are here to guide you! 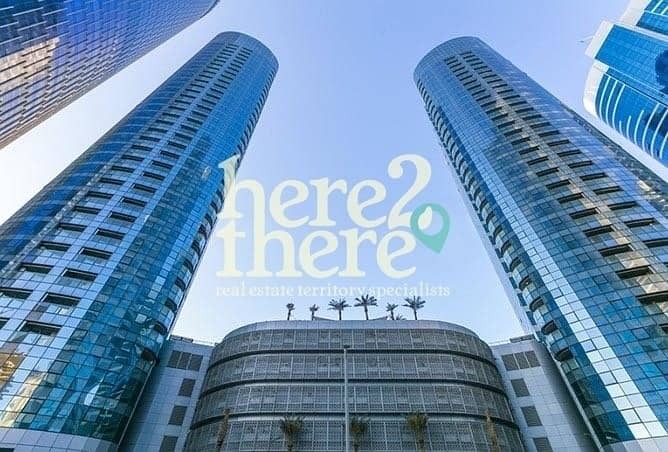 Call us now to view this amazing apartment in Reem Island! Photos uploaded are for marketing advertisement.